Yoga gear from CASALL. 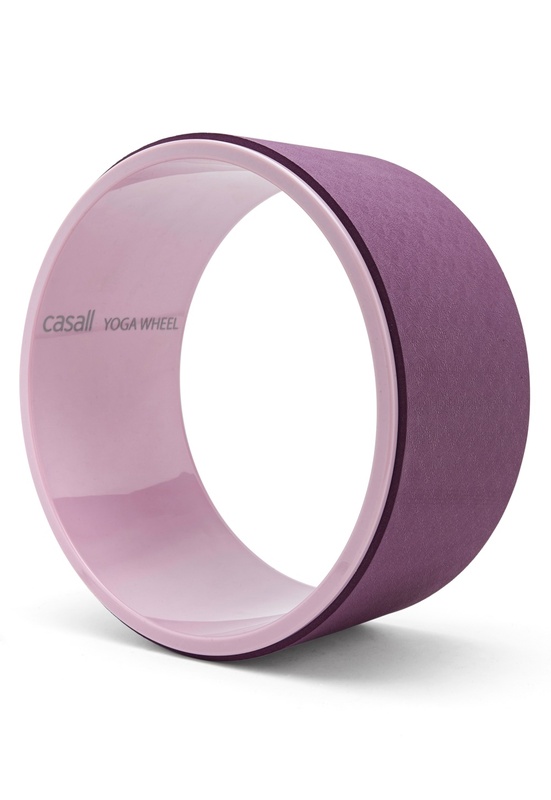 The yoga wheel helps to increase flexibility and release tension in the back, chest, shoulders, stomach and hips. 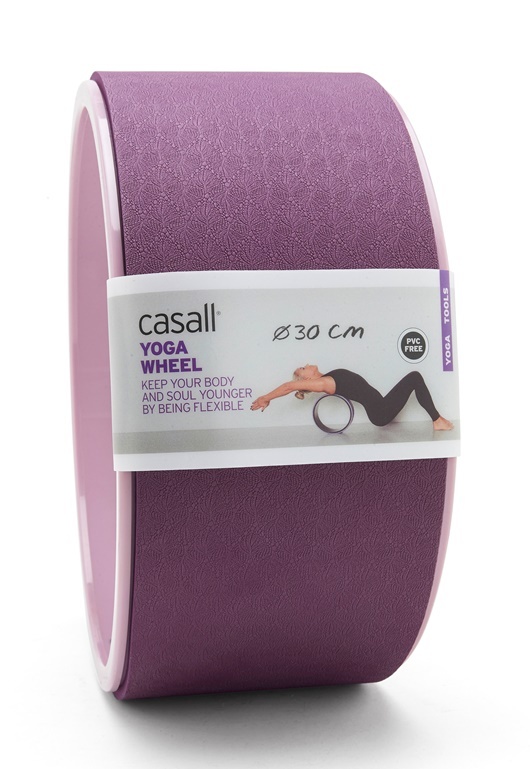 - PVC-free Diameter 30 cm, width 13.5 cm.